At Miller Environmental, Safety Begins with ME isn't just our company slogan, it is our company motto. Our employees understand and embrace that a safe job starts with them. They are empowered and accountable to ensure their worksite is safe. This includes their safety, the safety of their coworkers, other contractors and client employees, their equipment, the environment, and every aspect of their working environment. Our training at Miller Environmental is ever-evolving to meet our changing industry. 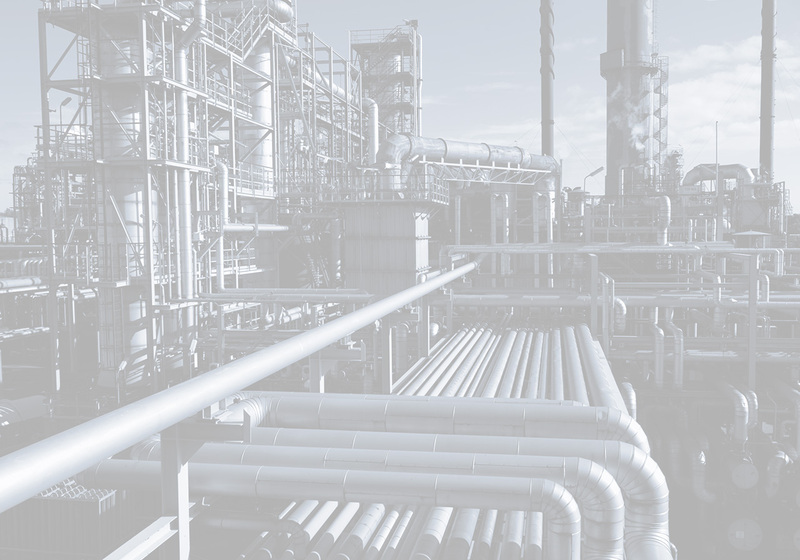 We use our employees' cumulative thousands of years of industrial cleaning, environmental compliance, and spill response experience to develop the tools, equipment, and training to create an unequalled team of professionals to respond to our clients' every need. 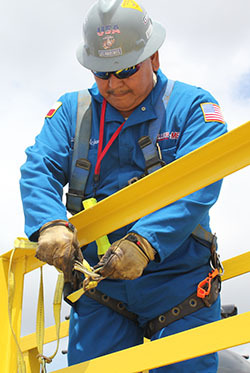 No job is more important than the safety of one of our employees. First annual Safety Excellence Award for Contractor of the Year. Based on 2016 Safety Performance at Marathon Petroleum Galveston Bay Refinery. Awarded on June 8, 2017. Awarded by Marathon Petroleum Company. Award for excellence for 2016 Safety Performance at Marathon Petroleum Galveston Bay Refinery. Gold Medal awarded in May 2017. Awarded by the Houston Business Roundtable. Recipients must receive a 25% or greater reduction in the total recordable incidence rate with no fatalities as compared to the average of the total recordable incidence rates for the previous three calendar years. Awarded by the Industrial Safety Training Council. Recipients must have worked 1,000,000 or more employee hours without a lost workday case involving days away from work or a fatality. Recipients must have worked one or more years (365 consecutive days) without a lost workday case involving days away from work or fatality. This program is a collaboration of the Contractors Safety Council of the Coastal Bend and Contractors Safety Council of the Texas Mid-Coast and Port Industries.